I can't believe it's the end of 2016. 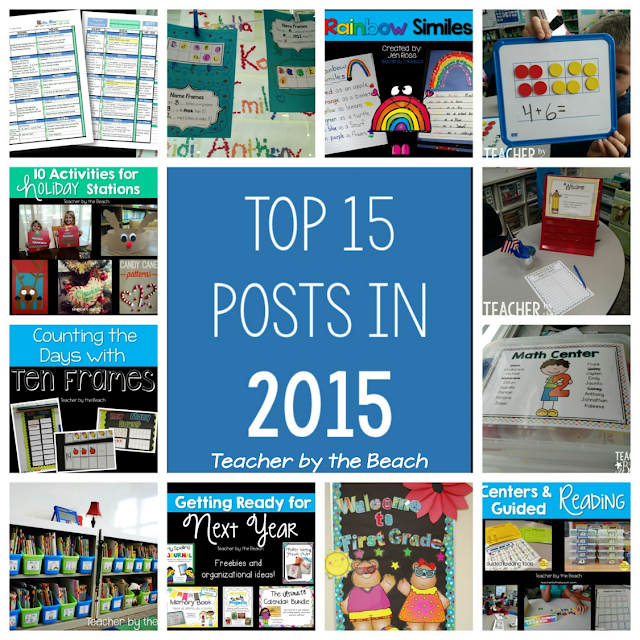 Here's to another "Top Posts" to wrap up the year! 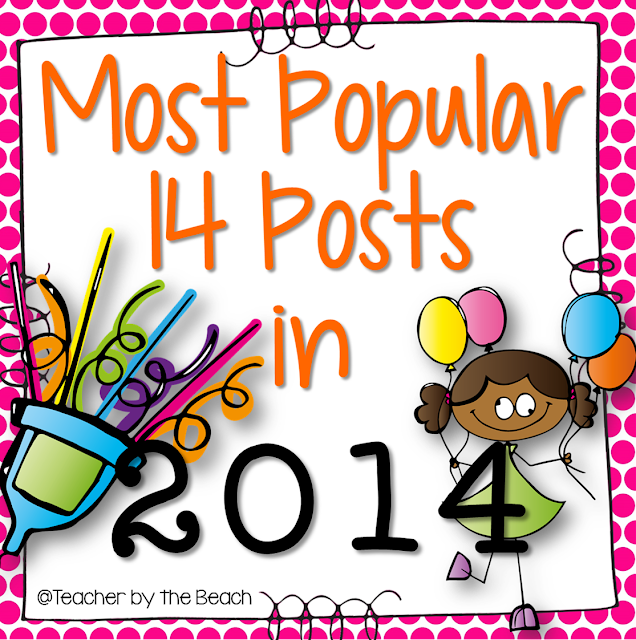 So, the top posts of the year are the ones that have the most pageviews and "shares." Sometimes, I'm not sure why, but I just roll with it. ha! 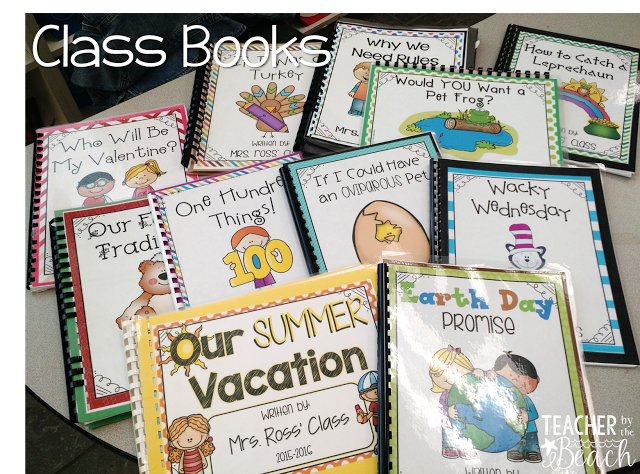 1) Class books for the year - my kids LOVE doing class books! 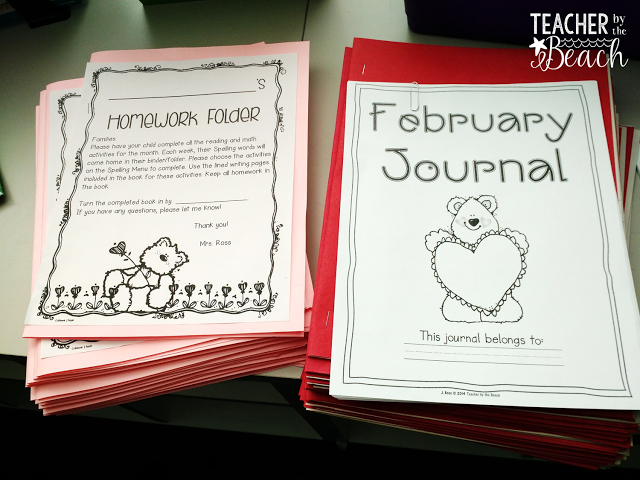 3) Hellooo, February - prepping things for the new month! 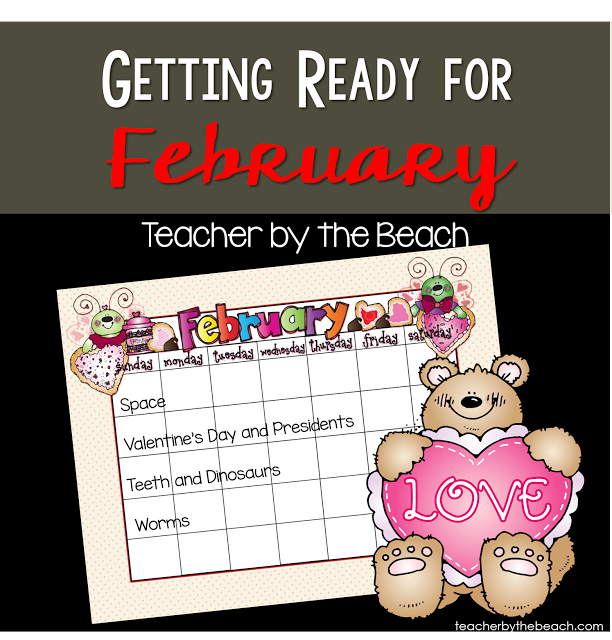 4) Getting Ready for February - apparently, February is a popular month?? ha! 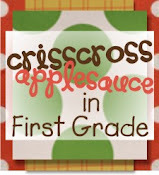 Or... maybe I blogged more that month than others?? haha! That one is probably it. 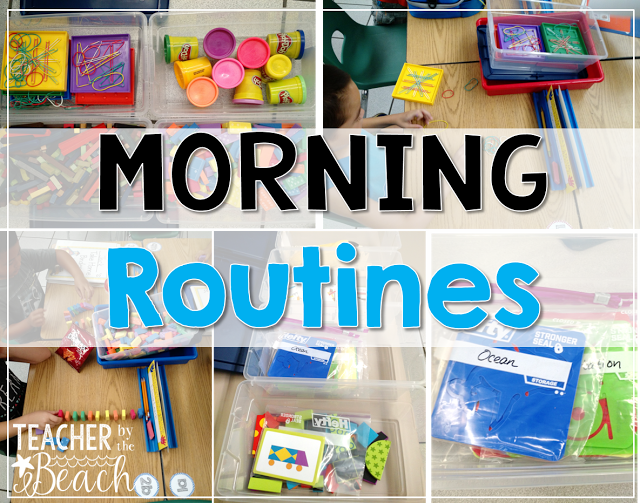 5) Morning Routines - I absolutely LOVE my mornings. 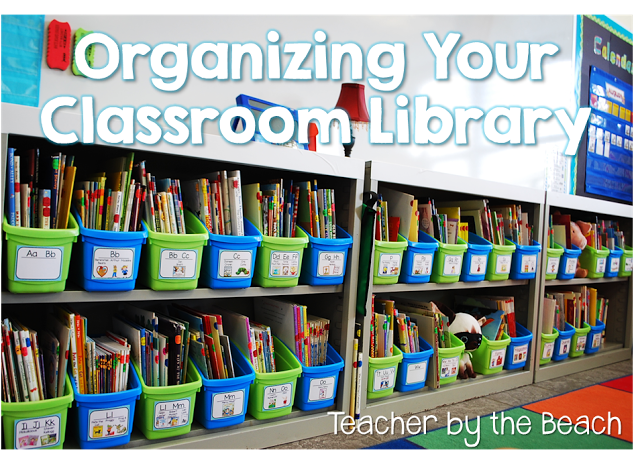 I'm so glad this was a popular post! 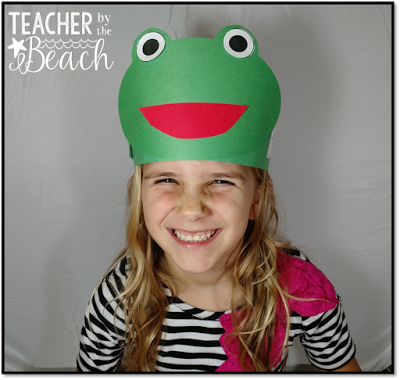 7) Fun with Frogs - I love little froggies! 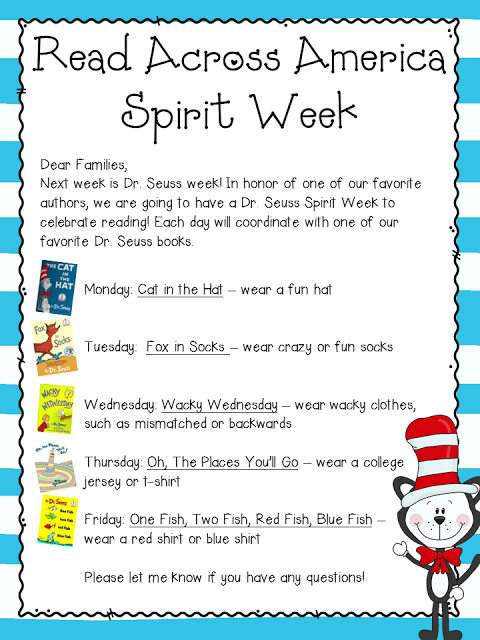 8) Getting Ready for Reading Week - I love dressing up for Reading Week! 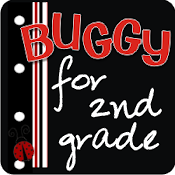 Fun little freebie to download over on that post. 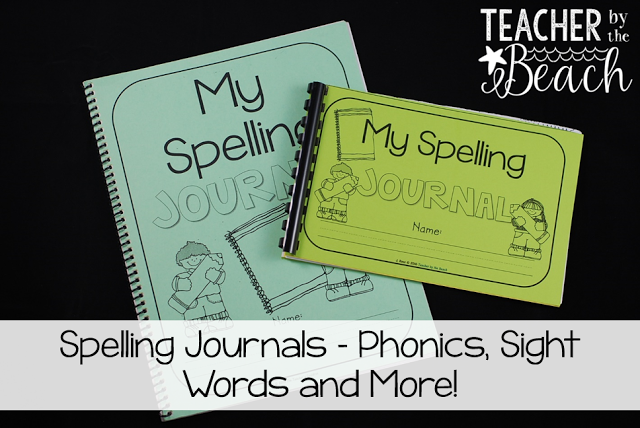 9) Spelling Journals - A Classroom Lifesaver.... and still true, to this day! 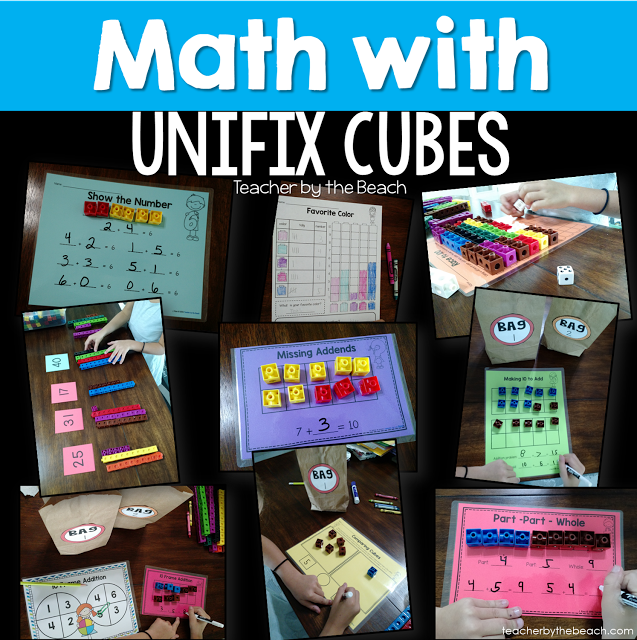 10) Math with Unifix Cubes - my kids LOVE doing math with cubes! 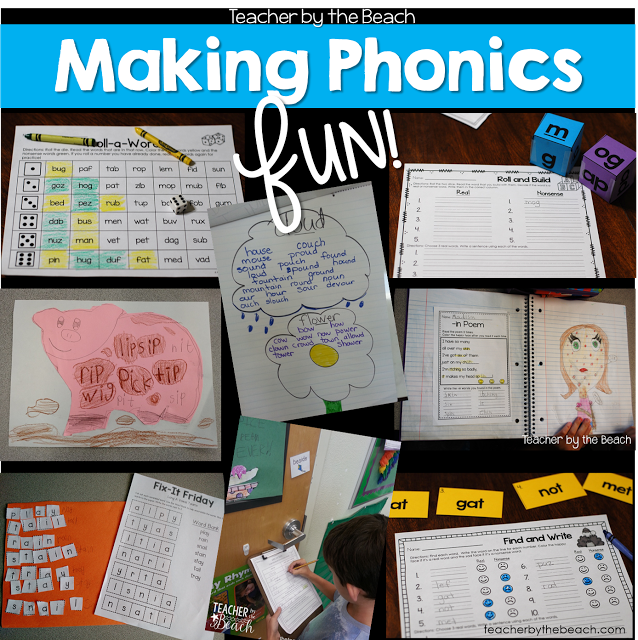 11) Making Phonics Fun! 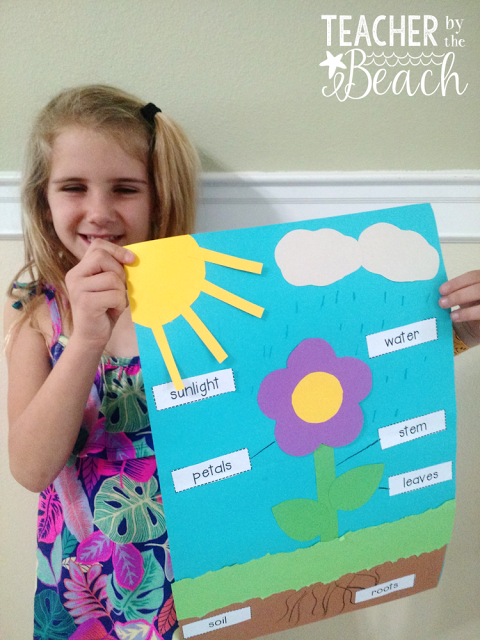 - A weekly routine of our phonics. 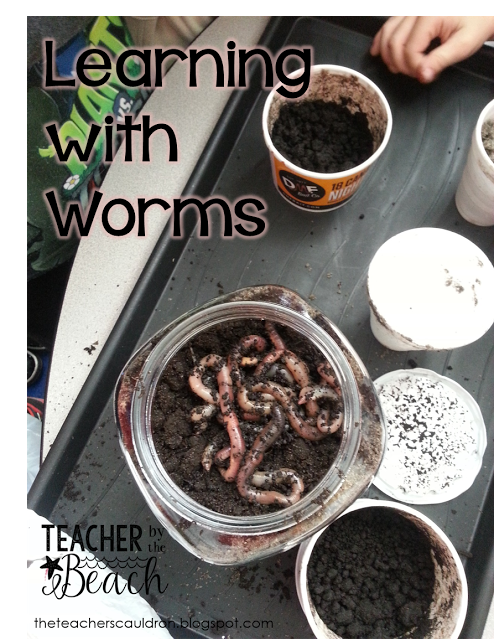 12) Learning with Worms - one my kids' most FAVORITE weeks! 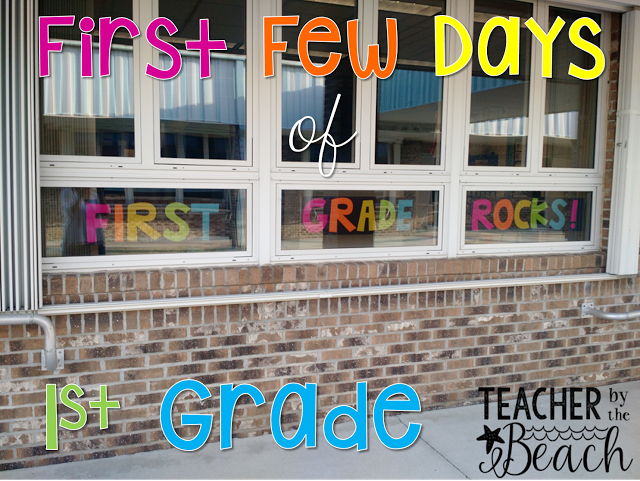 13) First few days of First Grade - honestly, I think I post about this every year, but I seem to forget EVERY year the first few days... or even weeks. I feel like it's child birth. 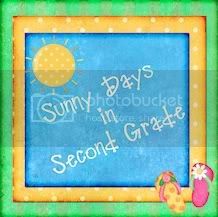 The giving birth is not so fun (aka - the first few days of 1st grade) but the outcome of the birth is beyond wonderful (aka - October through May)... haha! 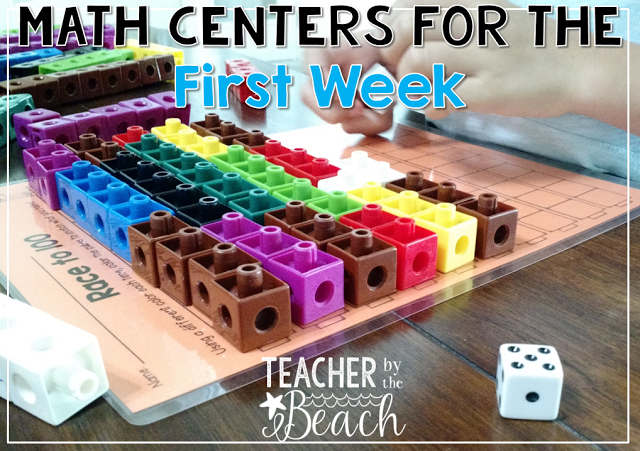 14) Math Centers for the 1st week. Again, same concept as above - haha! 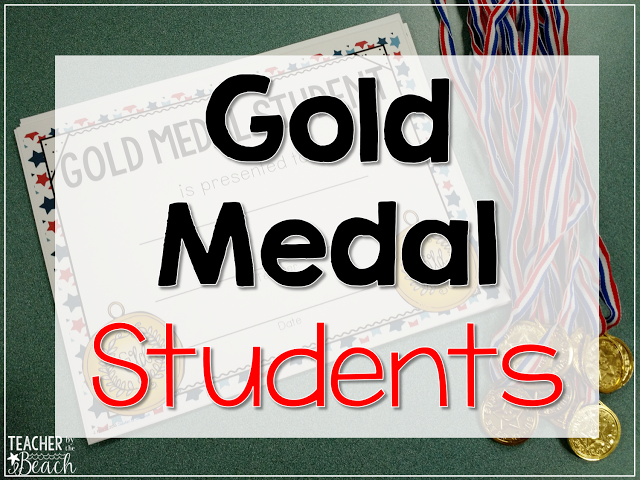 15) Gold Medal Students - my version of a "Student of the Week." 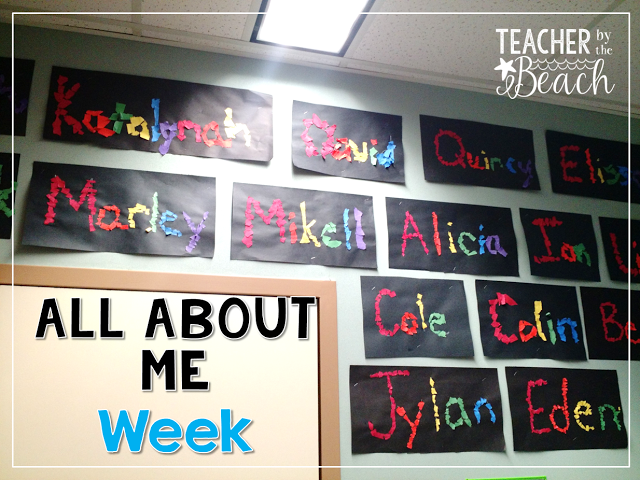 16) All About Me week! 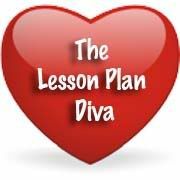 Also - just to end the old and start the new with a bang - I'm having a New Year Sale! Everything in my store is 20% off! Thanks for posting this info. 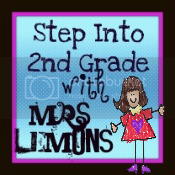 I just want to let you know that I just check out your site and I find it very interesting and informative. 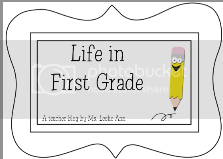 I can't wait to read lots of your posts. I also enjoy reading the comments, but notice that a lot of people should stay on topic to try and add value to the original blog post. 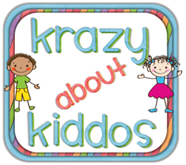 I would likewise urge everybody to bookmark this page to your most loved support of assistance spread the news. 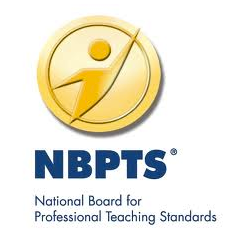 Also visit custom essay writing service for the best writing help!